Jewish Hospice and Chaplaincy Network offers programs to bring comfort, joy to those near the end of life. Physical suffering often requires more than just treating physical pain to feel relief, and the Jewish Hospice and Chaplaincy Network (JHCN) takes this understanding to heart. 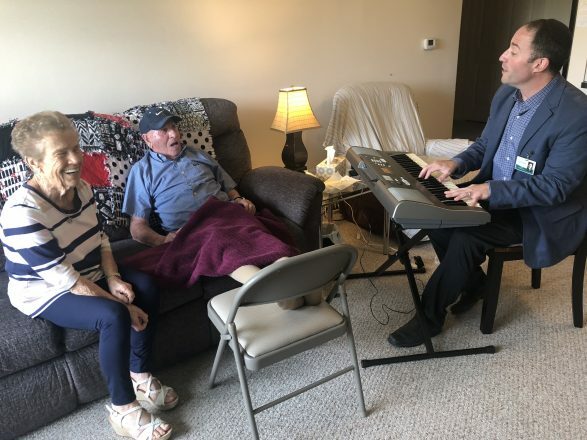 When Carole Jo Lasser, a gifted pianist and sought-after piano teacher, was terminally ill, JHCN found volunteers to play music for her. After Lasser passed away in June 2016, her parents, Myron and Jacqueline Milgrom, wanted to honor her memory by providing the same comfort she had received to other patients. A music fund was created in her name, the first offering of the Sylvia and Samuel Babcock Life Enrichments program that Nancy and Jimmy Grosfeld helped establish in memory of Nancy’s parents. “We are very gratified and pleased that our daughter is remembered musically,” Myron Milgrom said. Currently, six musicians visit JHCN patients, with more in the pipeline. Based out of West Bloomfield, JHCN was formed in 1999 to take care of people in their last weeks and days of life; in 2015, the organization started helping pre-hospice palliative care patients. Each year, they serve more than 550 patients and thousands of their family members. “JHCN is intended to enrich people’s lives until their very last moment,” said Rabbi E.B. “Bunny” Freedman, JHCN founding director and CEO. “The essence of the program is to think about the person who’s living and how to give them a better life for as long as God wants them on this Earth. The Babcock Life Enrichment program also provides salon care. “For some of our patients, a big and enjoyable part of their lives revolved around going to the beauty shop,” Krakoff said. 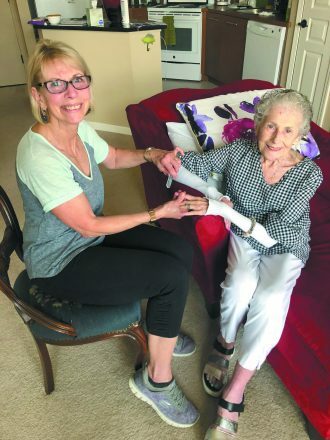 Lauretta Figg receives an in-home manicure from JHCN salon specialist Laurie Novetsk. To counteract the trauma of losing this cherished part of their normal schedule, with the generosity of Michele and Mitchell Bleznak and a grant from the Jewish Women’s Foundation of Jewish Federation, a salon fund was created. Manicures, pedicures and hair treatments for hospice and palliative care “Lifelinks” patients are provided in their own homes. Currently, four manicurists and one hair specialist go on multiple home visits each week. To date, they’ve done more than 100 treatments, which have allowed patients to uphold their dignity, take pride in their appearance and feel as good as possible. The patients don’t pay for services. 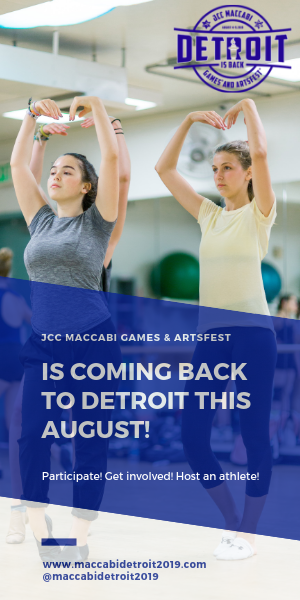 All enrichment programs come at no charge; everything is covered by grants from the Jewish Fund, the Michigan Health Endowment Fund and the local Jewish community’s philanthropy. Ross Partrich set up the Pet Visits Fund with his wife, Samantha, and parents, Myrna and Spencer Partrich. “We’re very proud to be part of JHCN and the wonderful programs that Rabbi Freedman and Rabbi Krakoff have bought to our community. 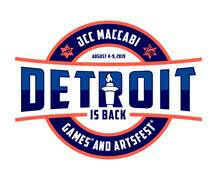 They’re the cutting edge in this type of care; Jewish communities across the country emulate what JHCN has been doing in Detroit,” Ross Partrich said. The dogs are trained and certified as therapy dogs and will calmly jump onto patients’ laps and allow themselves to be hugged for as long as the patient wants. It can be a very emotional experience and often evokes memories of childhood pets, leading to heart-warming conversations. Sales rep Rosalind Zukowski, 47, of Birmingham and her 3-year-old mini labradoodle, Frannie, were the first pet team to sign up. After a volunteer orientation in February, they started their weekly visits in March. “I get so much enjoyment from seeing the patients’ faces light up when Frannie comes into their room. Her visits don’t only benefit the patient but also the family members,” Zukowski said. Another two pet-and-owner teams have since joined the program, including Sherrill Platt, 68, of Oak Park, a puppy raiser for Leader Dogs for the Blind. Searches for other trained dogs and their owners are under way as the requests for the pet visits are always increasing. Another program is Natalie and Manny’s Legacy Enrichment, made possible by the Charach family, which focuses on life review and involves a professional archivist meeting with patients to document their life challenges, achievements and lessons learned, a priceless gift for the family once they’re gone. Though these Life Enrichment programs are new, there’s hope for more in the future. JHCN has just established the Beverly and Irving Laker Art Enrichment program and has undefined plans so far for a chair yoga program, massage program and pet visits with other appropriate animals besides dogs. “We’re doing much more than we ever could have imagined,” Krakoff said. 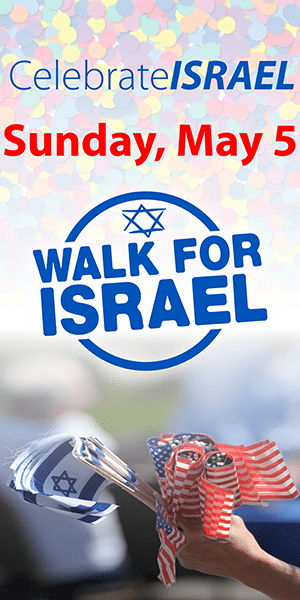 For further information about sponsorship or volunteer opportunities, contact Rabbi Krakoff at (248) 592-2687.